“Head Over Heels” fuses chart-toppers by the Go-Go’s with a 16th-century romance. And makes it work. Gotta admit: I’m not a big fan of jukebox musicals. For every moderately enjoyable Jersey Boys or Beautiful: The Carole King Musical, there are a dozen crappy attempts to cash in on a band or singer’s fame. How bad does the genre get? Let’s put it this way: Not even a vehicle for the great John Lennon’s tunes ran past six weeks. Thankfully, Head Over Heels is a different story. Yes, the score includes those instantly recognizable Go-Go’s hits—“We Got the Beat,” “Mad About You,” and “Our Lips Are Sealed”—but this is not some lowbrow stunt. That’s because the plot is bananas. Book writer Jeff Whitty (Avenue Q) has adapted The Arcadia, a super-obscure prose fable by Sir Philip Sidney that dates back to the 1580s. I don’t have time to get into the original, five-book source (oracles, cross-dressing, hideously complicated romances, death, and resurrection), but suffice to say that Whitty has whittled it down to a daffy rom-com plot (with oracles, cross-dressing, etc.). 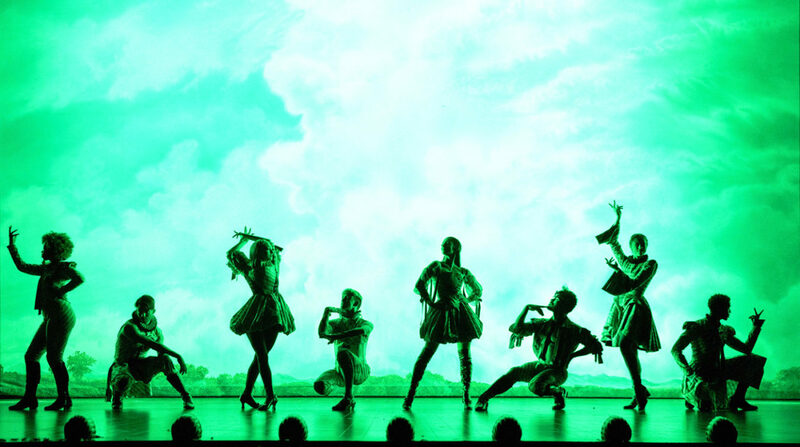 Think: ABC’s fairy-tale song-and-dance goof Galavant mixed with Spring Awakening’s historical teens rocking out and a healthy dash of Something Rotten’s Elizabethan Fashion Week on Broadway. Oh, and there’s the fabulous trans performer Peppermint playing the oracle, and a lesbian romantic subplot that is to die for. Yeah, it’s a lot. And when those sublime, earworm-y Go-Go’s tunes kick in, it’s like your favorite music video in the world is happening, live, in your face. We’ve all got the beat. 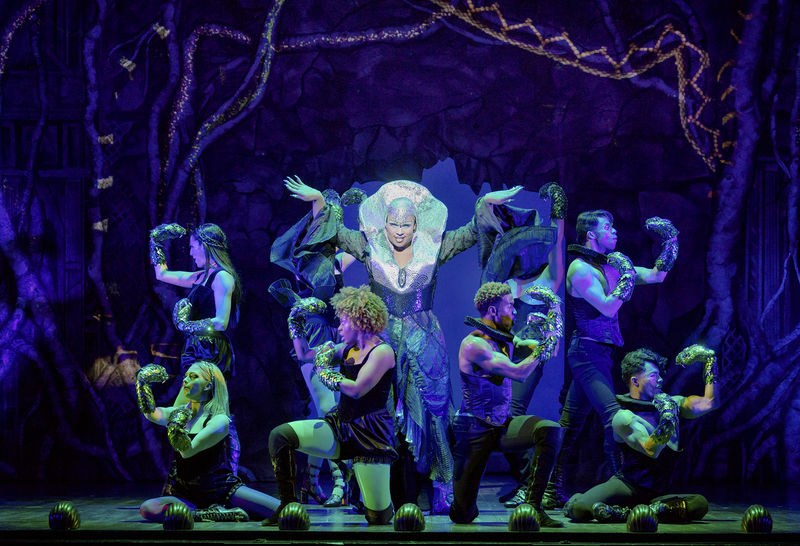 Why You Should Go: Broadway’s best new jukebox musical is a winning mashup of 1980s pop and 1580s fantasy. Want FREE tickets to the show? Of course you do! Follow What Should We Do?! on Facebook and Instagram to find out how you can score two seats—on us!—at Head Over Heels.